Honeywell Aerospace and Slovenia’s Pipistrel want you to know that they’re working together to bring a flying car to your front door. The two are announcing a memorandum of understanding they hope will combine Honeywell’s nearly 100 years of experience in pioneering aircraft technologies with Pipistrel’s Vertical Takeoff and Landing (VTOL) air vehicles to support a future of electric and autonomous piloting in urban scenarios. "Honeywell's expertise in integrated avionics and flight control systems, systems integration, certification, and manufacturing, combined with our capabilities in designing and developing advanced light aircraft, makes us the perfect pairing to advance the urban air mobility [UAM] market,” said Ivo Boscarol, founder and president of Pipistrel. Pipistrel successfully flew its four-passenger aircraft equipped with a zero-emission hydrogen fuel cell propulsion system back in 2016. It was a world’s first. Since then, the firm has entered into an exciting relationship with Uber Elevate—back in 2017—as the sole manufacturer of the ride-share app’s vertical electric VTOLs. Together in May of last year, the partners unveiled their first electric VTOL: a flying taxi. “We have the concept that unlocks a cost-attractive electric VTOL opportunity by addressing efficiency and noise hurdles in vehicle lift, hover and cruise stages of flight,” Boscarol continued. 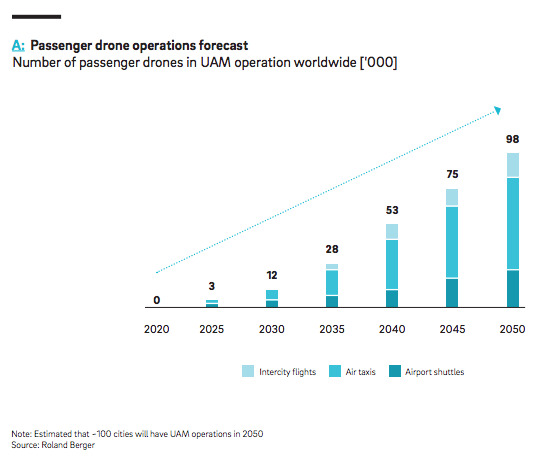 The urban aircraft mobility market is itching to take off, according to Roland Berger’s report from late last year. 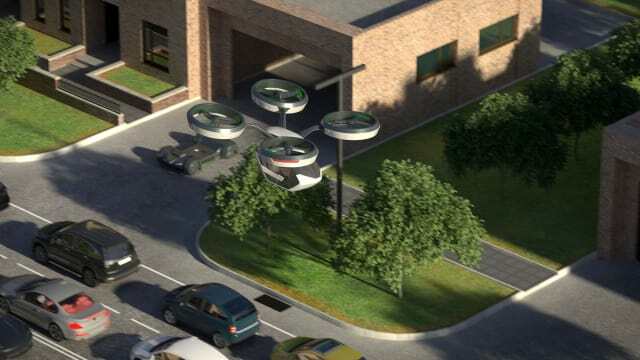 This isn’t a shock: most imaginings of the future contain some version of a flying car. Be it Blade Runner or The Jetsons, art influences our desire to scoot around town, high above grounded traffic. I mean, who hasn’t dreamt that they’d someday get the opportunity to pilot their own flying car? Luckily, progress over the last decade in autonomous driving, sensors, batteries, Internet of Things, avionics, and aviation have allowed developers and manufacturers to coordinate their efforts and avoid handling roadblocks on their own. “An understanding of the aerospace complexities and a legacy of innovative technologies can make all the difference in addressing this emerging market,” Esposito continued. “Pipistrel is a well-known leader in the light aircraft space, and this is an excellent opportunity to support its vision of a future VTOL aircraft with our industry-leading avionics, flight control systems and other potential products and services." "This is the beginning of a long-term relationship to collectively pursue the future of urban air mobility," hopes Boscarol of Pipistrel. Flight demonstrations for the vehicle prototypes are expected to be released later this year. See more information about scheduling and updates at Honeywell Aerospace and Pipistrel.